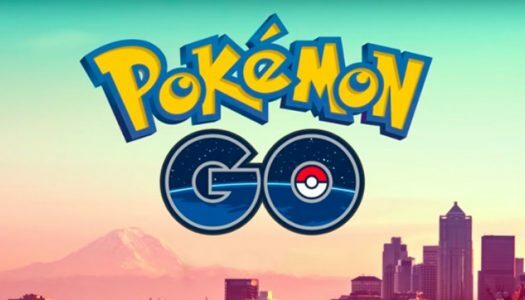 Last week it was revealed that the popular mobile game Pokémon GO is now available in six more countries. 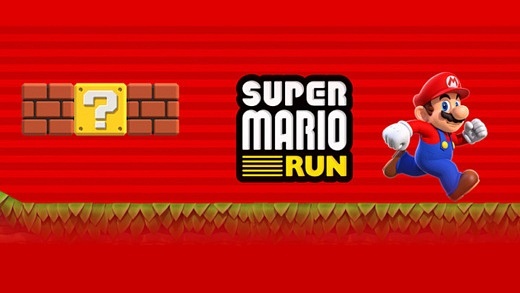 Nintendo has released a set of free Super Mario Run stickers on Apple’s iTunes store ahead of the game’s December launch. 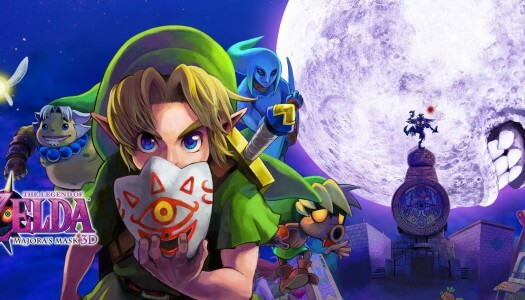 Nintendo’s next two mobile games will now be released before the end of March 2017 and not this fall as originally planned. 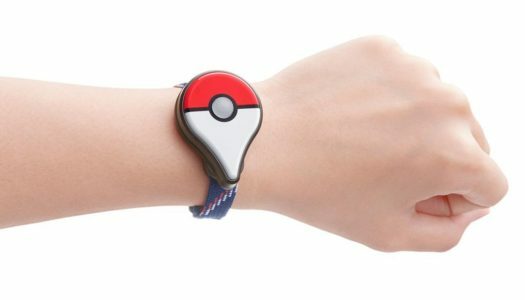 Nintendo and Niantic have announced a release date for Pokémon GO Plus, the wearable accessory that compliments the hugely successful mobile game launched in July. 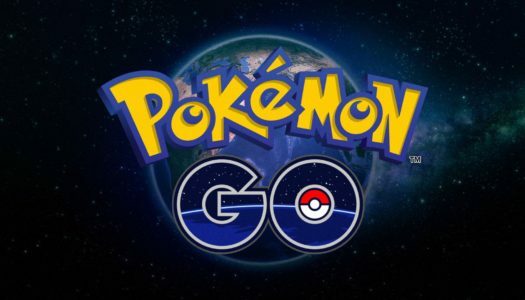 The latest update for Miitomo is now available, bringing the app to version 1.4.0. 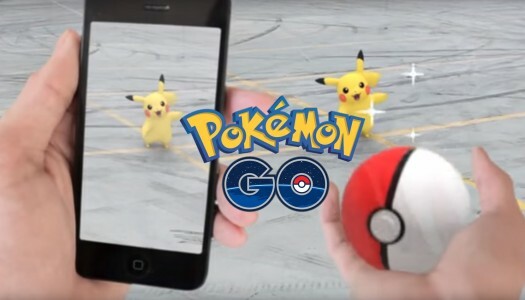 Last week’s quiet release of Pokémon GO in parts of world has resulted in a massive increase in share prices for Nintendo. 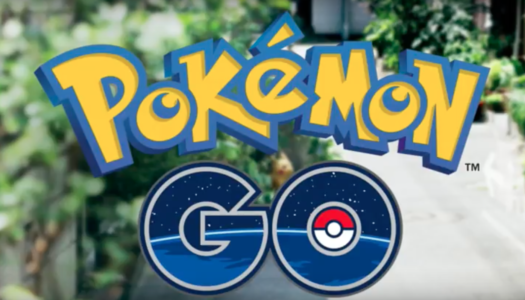 Pokémon GO has quietly launched in several regions around the world. 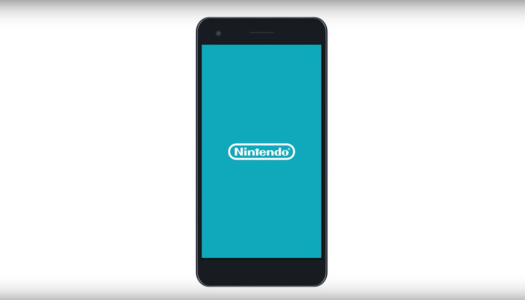 After a long month of waiting, Miitomo is finally available for smartphone devices in the West. 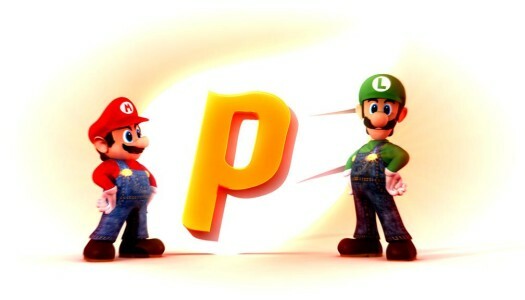 Nintendo have finally announced a release date for their first foray into the mobile world, with Miitomo now set to launch on March 31 in the US, Europe and Australia. 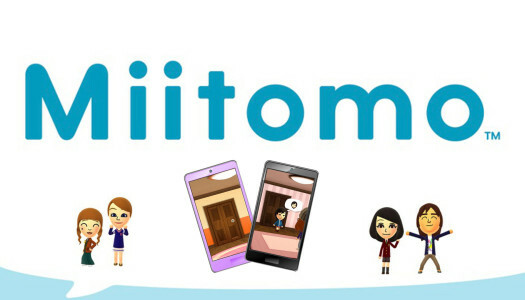 Nintendo’s first mobile phone experience has released with the launch of Mittomo. 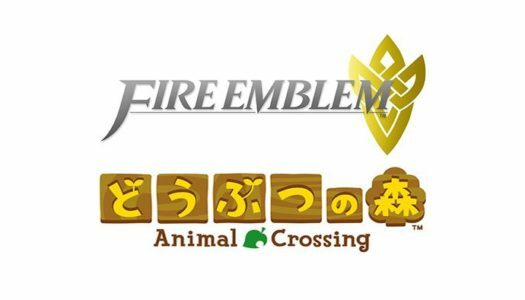 Currently the game is only out in Japan but should release to the world sometime soon.